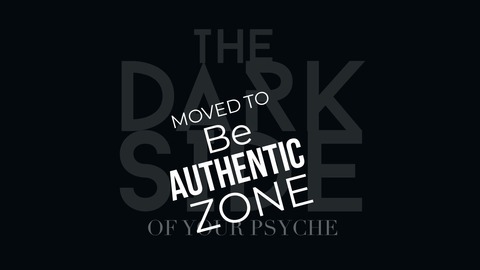 The Dark Side of Your Psyche is a podcast that identifies human characteristics that are seen as not being fit or favorable by society’s standards. 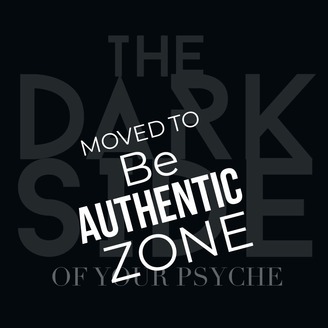 Society wants to put you in a box and as long as you play by society’s rules then you are considered “accepted.” I’m diving into many character traits that you think can’t be used. The things that people say are bad about you or the stuff that others think you need to change in order to fit in. You don’t need to fit in, you need to stand out. You need to use what was given to you and make it work to your advantage. How do we do that? We take a look at what society says is wrong with you and change your thought process to understand that it’s what’s right FOR you. Most people can argue anything but can’t articulate themselves. Most people like to debate but they have no solutions, just complaints. This episode is for those that are good at debating but can also solve problems like an entrepreneur ninja. Most people like to argue just to argue but you have the ability to not only solve problems but you’re always looking to break the status quo. You’re seen as the person that rocks the boat and the straw that stirs the drink. In all scenarios, you are the one that gets things done by asking the right questions and debating the status quo. If this is you, this podcast was made for you. Share this with a friend who’s good at debating and arguing and solves problems like a boss.